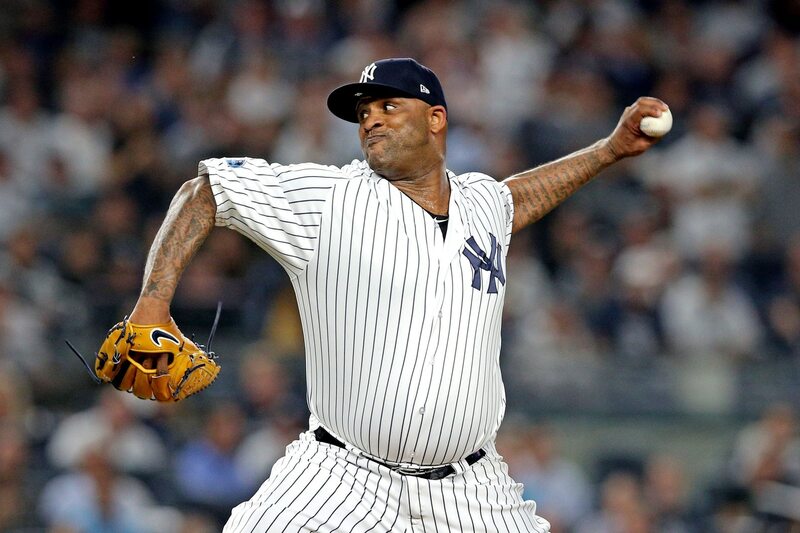 CC Sabathia and the New York Yankees will reunite in 2019. The Yankees and Sabathia have reportedly agreed on a one-year deal. The 2019 season will be Sabathia’s 19th season in the league and 11th in New York. He signed with the Yankees in 2009 and was the ace on that season’s World Series winning team. This certainly isn’t surprising news. But given that the rotation was inconsistent through 2018, New York will certainly look to upgrade in the offseason. With that in mind, Sabathia, who will turn 39 during the 2019 season, felt like someone who could be replaced. Sabathia was an effective mid-rotation starter in 2018. He posted a 9-7 record with a 3.65 ERA, 1.31 WHIP, and struck out 140 batters in 153 innings over 29 starts.